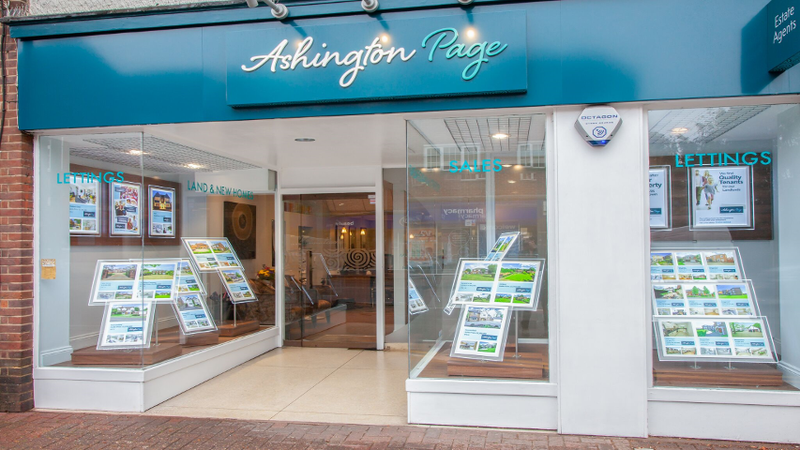 I have always had an interest in people and property, so Ashington Page, with its emphasis on going the extra mile for customers, had a strong attraction. 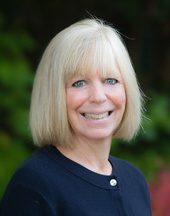 Every day is different, but I value properties, agree sales, manage those sales through to completion. Together with Gareth, we make sure all aspects of running a company, including ensuring we have an efficient, happy and motivated team, are covered. I’m not a great secret keeper, but my family say I do an excellent meerkat impression (I don’t miss anything going on around me). I am also excellent at falling asleep in less than one minute in any moving vehicle. I always wanted to be a doctor or nurse, but I realised quite quickly that I wasn’t cut out for a career in the medical industry after passing out at the sight of one of my father’s many and inevitable grazes. I am a keen baker; I think I am to blame for many failed Ashington Page diets and failed New Years’ resolutions - there is a regular supply of my cakes in the kitchen. I am also a keen gardener, runner and cyclist. A lot of things! I think it is important to laugh. In the office, listening to Belinda chatting to herself, makes me smile.